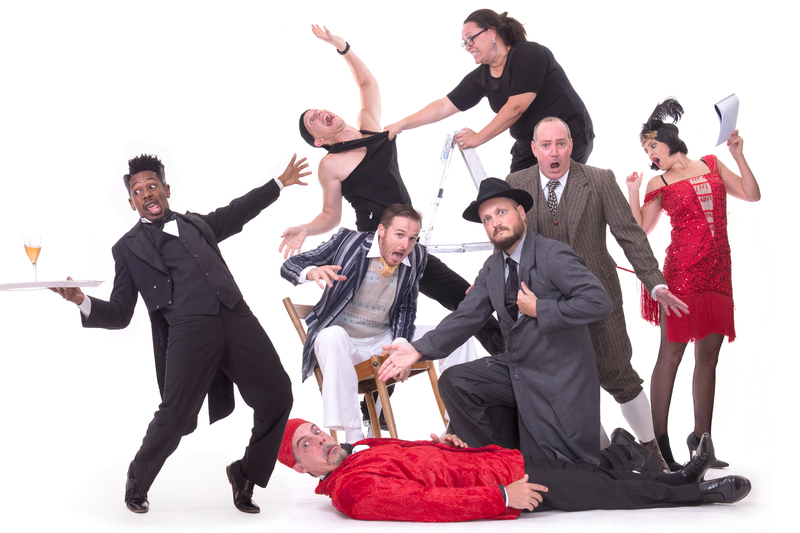 This side-splitting, hit comedy is a celebration of the best of live theatre…and the worst! 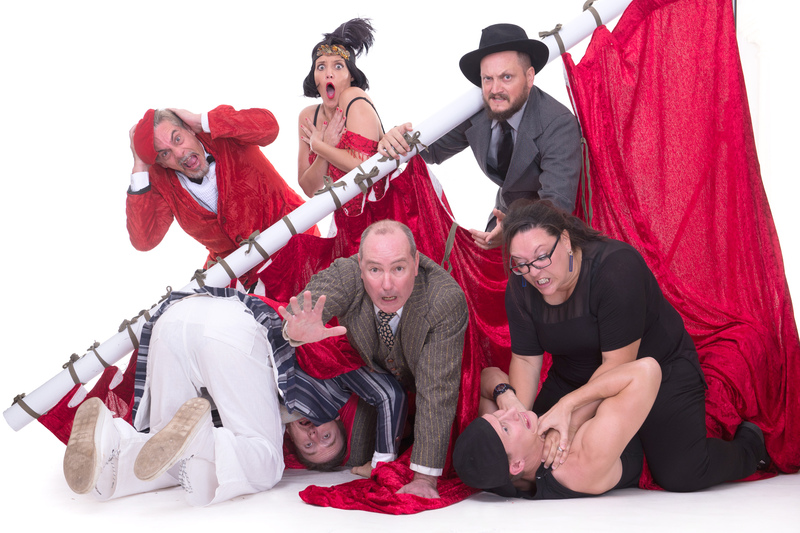 Described as Fawlty Towers meets Noises Off, it has won every major award on the London stage, including the 2015 Olivier Award for Best Comedy. 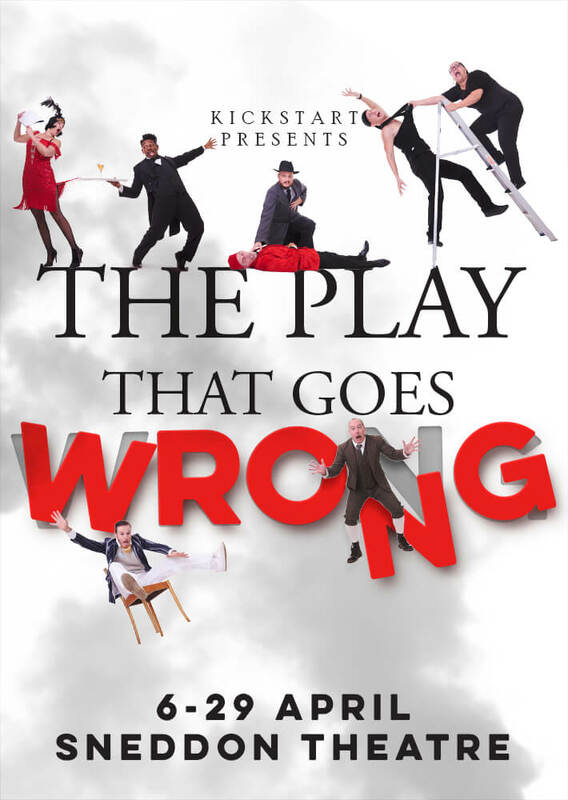 An amateur dramatics company is putting on a 1920’s murder mystery but, as the title suggests, everything that can go wrong…does! The accident prone thespians battle against the odds to make it to their final curtain call, with hilarious consequences!